“You’re right. I should be the leading lady in my own life”! • What’s the next chapter of my life going to be? • Could I be happy just continuing what I’m doing for the rest of my life? Do I want more? • What do I do with all the thoughts and ideas spinning around in my head that have never become reality? Will I have the time and resources to make them happen? • What legacy am I leaving behind? • Am I living my life by default? Am I just waking up each day and letting things just happen? Or…am I truly living the life I dream of living? You may be feeling it’s not only a time for reflection but also a time to strategize your future. 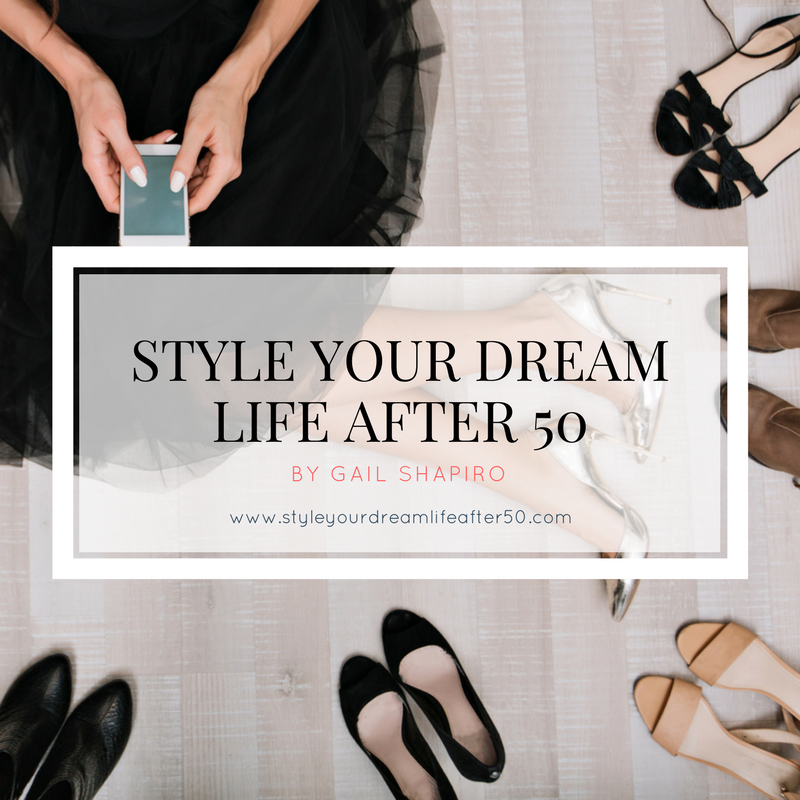 After all, don’t you think it’s time to start designing and living your life on your terms? how you want and with whomever you choose! As a child your parents told you what do and when to do it. As a teenager you started making some of your own choices and learning to accept the responsibility and potential consequences of those choices. In your twenties you likely started a career or a job and became financially responsible for yourself. Maybe you found a partner and maybe you started a family. And just maybe you chose to defer your personal goals and dreams in the best interest of your family at that time. But our lives are constantly evolving. Our families grow up and they need us in different ways, often requiring less of our time. And so we begin to think about how to write the next chapter of our lives. You now have the freedom to do and be what you want. Maybe it’s a life long dream that you’ve kept on the back burner or buried deep inside. Maybe you are starting to dream new thoughts and new adventures. Either way, you have earned the privilege of finding what will fulfill you! This is your opportunity to use your life and career experience to build a new and meaningful future. • What will excite you? Maybe add a little sparkle to your life? • Do you have any unfulfilled personal dreams or goals? Any inner voices cranking up the volume trying to be heard? • Maybe you’ve dreamt of being happy retiring and staying home with your family? • Are you ready for a new career, or non-profit or volunteer opportunity? • Do you want to travel and see the world? • Are you dreaming about a new business that offers you freedom – both financial and time to live with style. There is no universally right or wrong answer or solution. Your choices are very personal. Sometimes your goals are not the same as those of your close friends or family and it’s difficult to share this part of your life because you don’t feel they can truly relate to what you are feeling or thinking. But that doesn’t mean you should give up or try to go it alone. Whether you need help, information, direction or maybe just support so it’s important to find other like minded women who share your passions, and coaches or mentors who can and will help you along the way to realizing your dreams. Time marches on. Stop procrastinating. Cherish your time and choose to make it most meaningful for you. Design your future. Accomplish your goals, live with passion, purpose and style. Be the leading lady in your life! Nobody does you better than you!